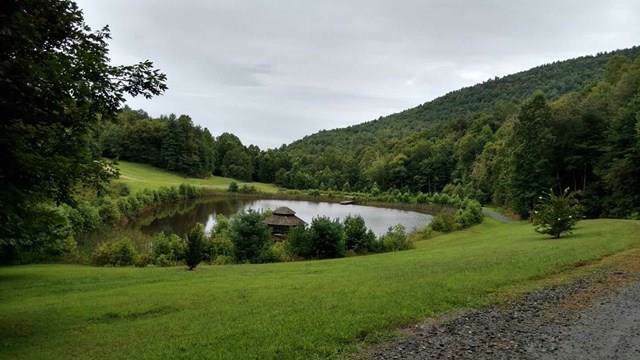 Great building tract with gorgeous long range views! Sits high on a knoll and has numerous building sites within. 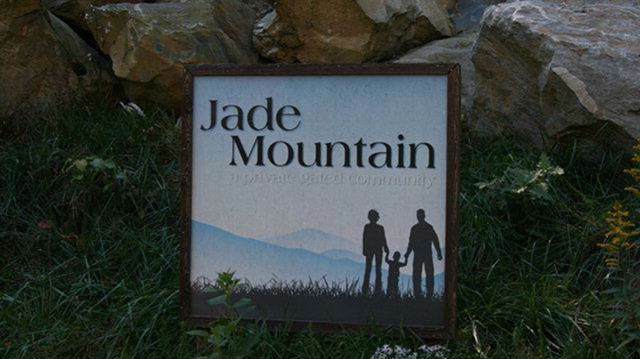 Jade Mountain has a community pond/picnic area with many walking trails. 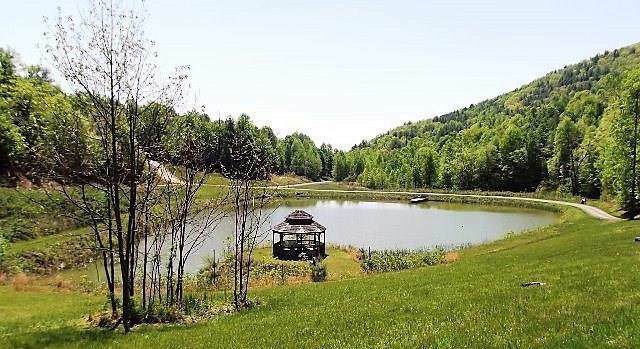 Large gated subdivision with only 4 homes currently built. 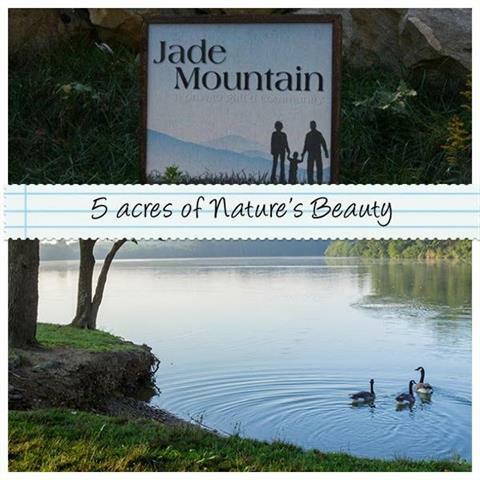 Very quiet area with attention to Mother Nature's gorgeous mountains, hills, valleys, water sources and wildlife. Very little traffic throughout this quaint community, gravel roads, lots of trees and natural settings. Underground utilities!